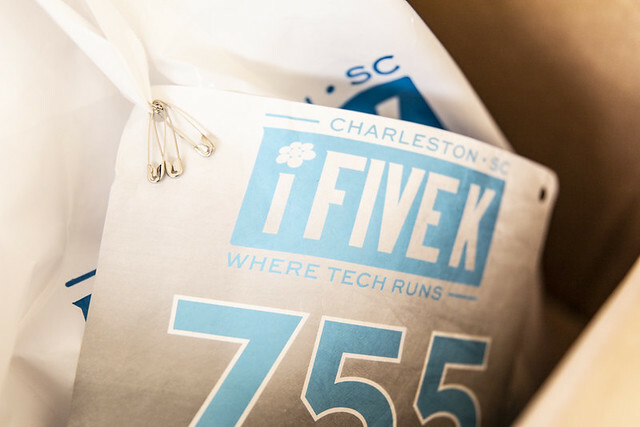 Located in Historic Downtown Charleston, the Flagship - Bridge is Charleston's ideally located business address exclusively for tech and tech-related businesses. This facility offers tech companies with a bridge location until the opening of the Charleston Tech Center in 2020. The Flagship - Bridge offers enterprise-class business services at cost effective rates and flexible terms ideally suited for early-stage and expanding companies. Why lease at the Flagship - Bridge? The Flagship - Bridge is the only professional office and co-working facility in Charleston focused exclusively on serving the unique needs of tech and tech-related businesses. It is flexible, full service and connected. Why are there only month-to-month leases available at the Flagship - Bridge? Rather than rigid long-term leases, our goal is provide complete flexibility for early-stage, growing and expanding companies by offering residents month-to-month leases with a maximum stay of twenty-four months. Few - if any - other local professional office space solutions provide this level of flexibility for emerging tech companies. Is there parking at the Flagship? Yes. All Flagship - Bridge residents have access to parking at the adjacent Visitors Center public parking garage. There is also metered parking options on the streets around the facility. Are the office spaces fully furnished? Yes! All offices come fully furnished with desks, chairs, white boards, and other workspace necessities including high-speed data service. Common spaces (such as the kitchen, conference rooms, and general seating areas) are also available for use by all Flagship tenants and their guests. Are there any rules about who can or cannot rent space at the Flagship? The Flagship - Bridge is focused on tech companies only. We do not discriminate on the basis of race or color, creed, national origin, age, gender, physical limitations, or sexual orientation. We do, however, reserve the right to accept or deny prospective clients on any other, legally allowable, basis. Can companies request additional space or services as they grow? Yes. Depending on a company's current needs and spaces available, the CDC will work to identify and facilitate options that are the best fit for that company even if it means working within CDC's network of local real estate professionals to find suitable office space. This is downtown Charleston! For starters, there is Sol Southwest Kitchen across the lobby, Starbucks a block away and an amazing array of shopping, bars and restaurants on upper King Street within a two minute walk. Can non-Flagship - Bridge residents rent event/training/meeting space? Yes. While companies residing at the Flagship - Bridge are our first priority followed by Digital Corridor members, the Flagship A/V equipped conference facilities are available. If you are interested in hosting a meeting or special event at the Flagship, please send us an email. This all sounds great! When can we move in? Assuming office availability, Flagship - Bridge staff moves extremely quickly (same day) to assist start-up enterprises looking for a business home. Please send us an email for more information. Are virtual mailbox services available at the Flagship - Bridge? Yes, virtual mailbox services are available for tech and tech related companies.